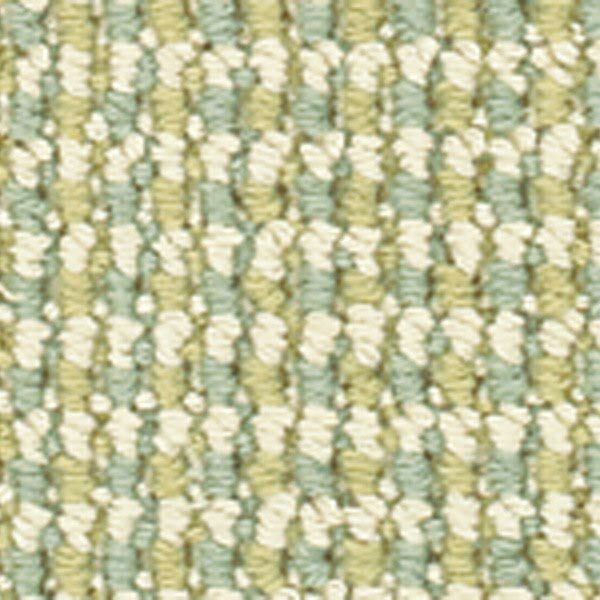 Sunburst is a small scale, three-color pattern with a rich high-low texture. 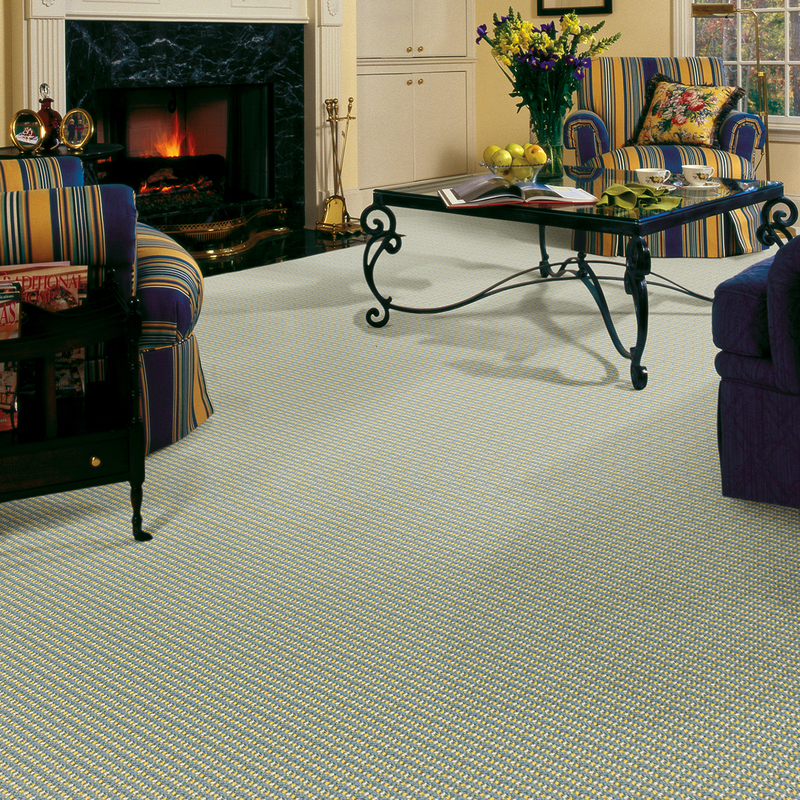 Each carpet color mixes light, clear colors, creating a refreshing palette. Colors range from a simple beige/tan neutral and sweet pink/ green and clear blue/ yellow combos to soft warm and cool green combinations. Sunburst coordinates in color with Sunrise, a ribbed two-color texture and Sunsation, a large-scale plaid.